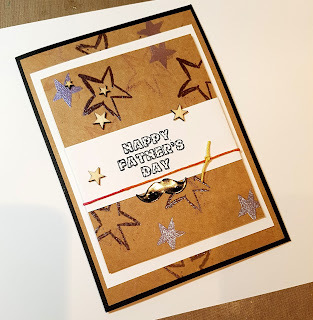 Today i have another Cardmaking process video on my channel. I've tried to keep it simple but also interesting to make it stand out form the rest. Watch process video below to see the techniques i used. The list of "ingredients" is at the end of this post.